Patch 7.2: The Tomb of Sargeras Now Live! 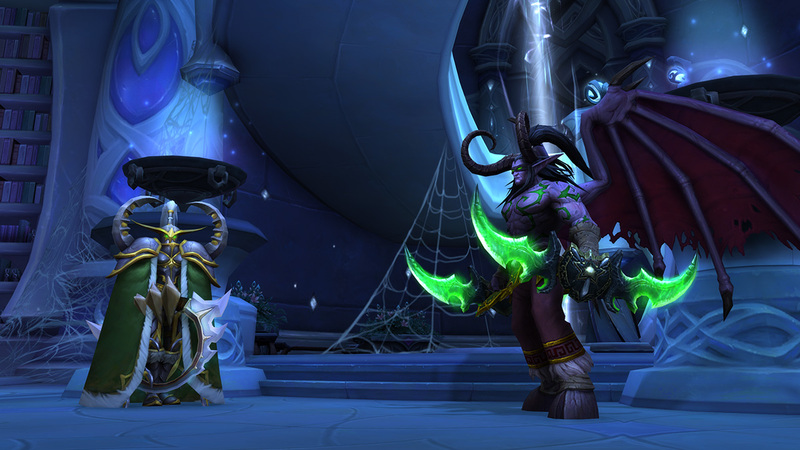 Patch 7.2: The Tomb of Sargeras brings with it a variety of new content and updates. 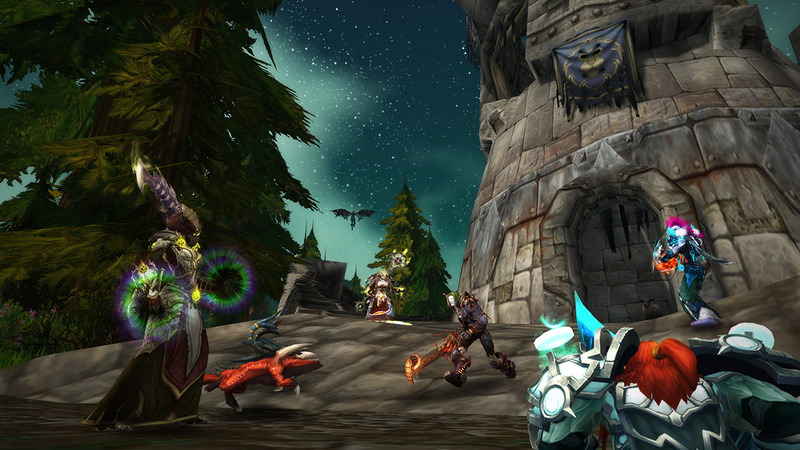 Demon Assaults rise within the Broken Isles and a return to the Broken Shore is imperative for the Class Orders. 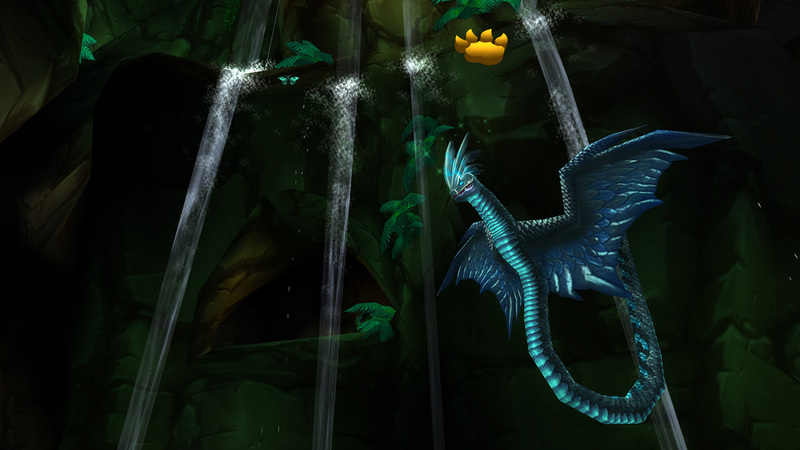 This time, they assault the shore as a more prepared force wielding great weapons of power. But, will it be enough to carve a way to the Tomb of Sargeras? 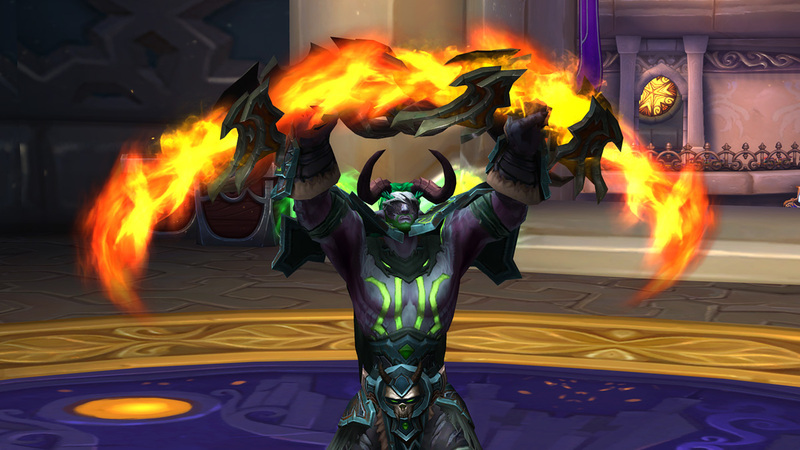 With the launch of patch 7.2, we wanted to share a bit more information on the release of the various pieces of in-game content and the pacing as we tell the ongoing story of the fight against the Burning Legion. 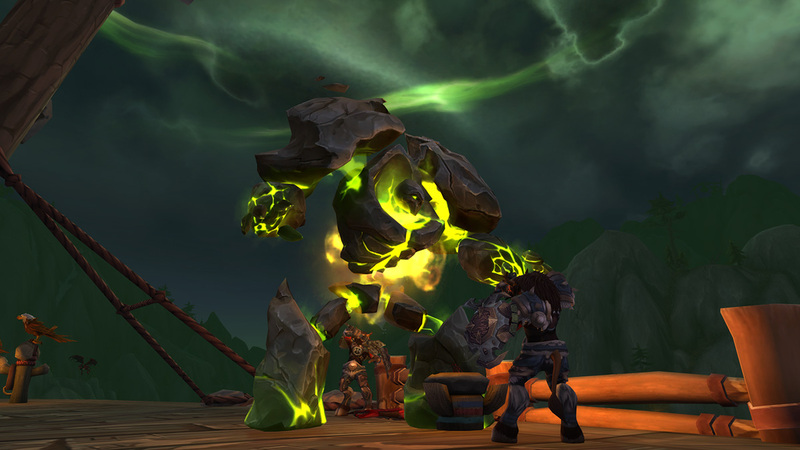 Week One: (Now Live) Return to the Broken Shore Scenario, New World Quests Open on the Broken Shore, Class Hall Campaign Continuation (for those who have completed the first part and have enabled all 35 of their Artifact Weapon Traits). Week Two: Legion Assaults Begin and the first PvP Brawl becomes available (Frozen Arathi Basin). 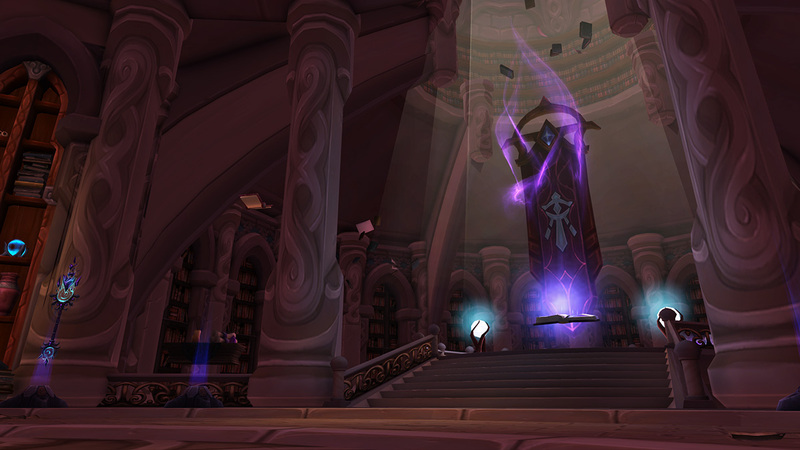 Week Three: Chapter 5 of the Class Order Hall campaign unlocks. 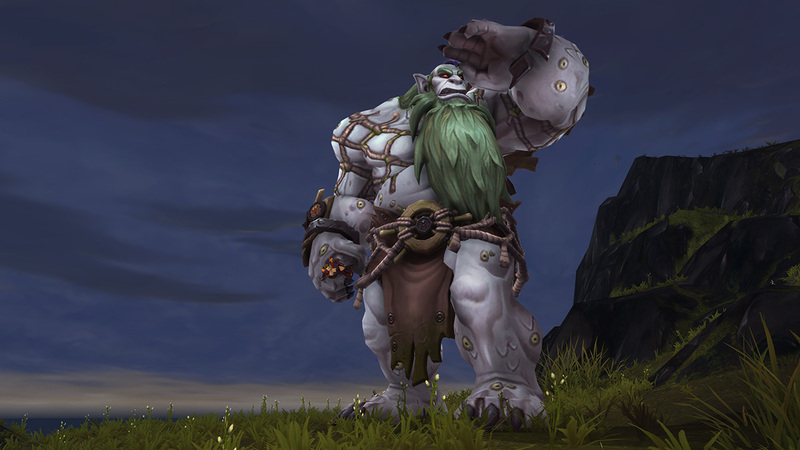 This will open access to new followers, new Order Hall upgrades, and class-specific World Quests. 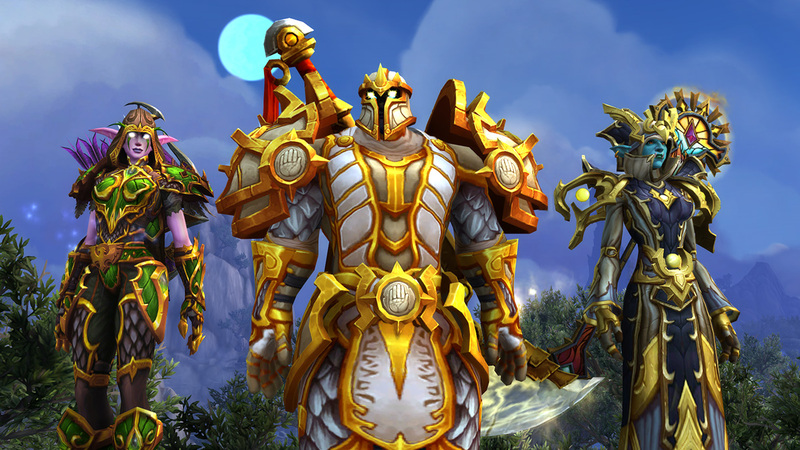 Week Four- Eleven: Ongoing story lines unlock which will lead up to the eventual opening of the Tomb of Sargeras Raid dungeon and the ability to earn Class Mounts. 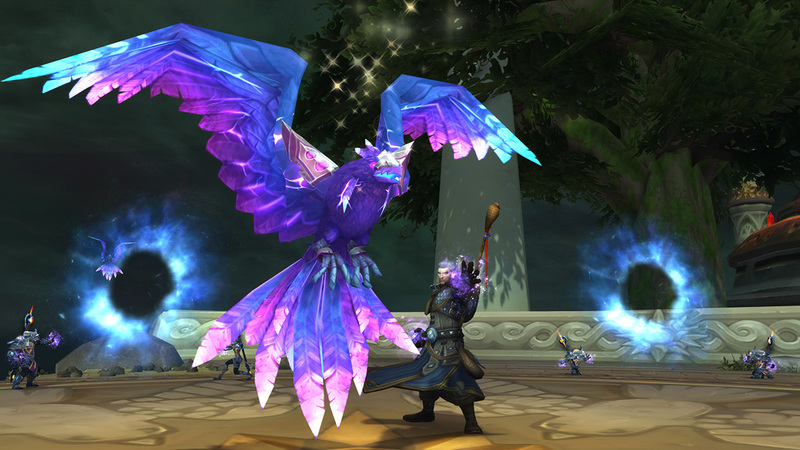 Correction: Please Note the Cathedral of Eternal Night dungeon will be available in Heroic, Mythic, and Mythic plus difficulties. 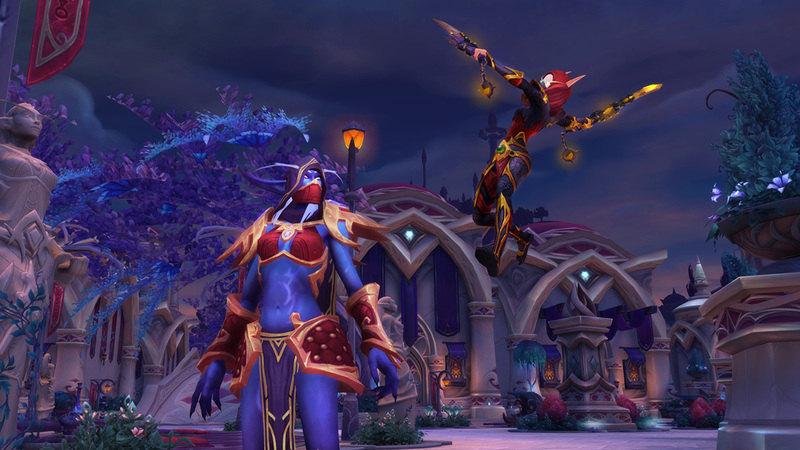 Flying in the Broken Isles is closer than ever and soon, players will be able to work on the final steps toward taking wing with Pathfinder Part II. If you've yet to finish Pathfinder Part I, don't worry. We've put together a series of four blogs to help guide you through some of the more difficult parts. 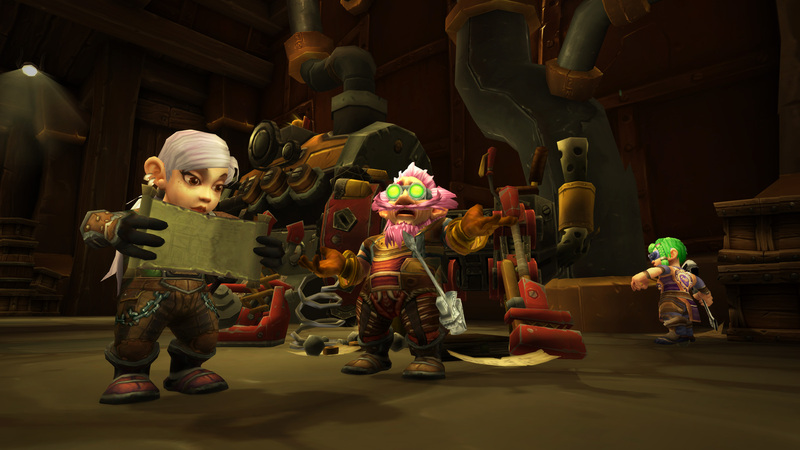 If you missed any of the Live Developer Q&A's leading up to the patch release, don't worry. We've got them all here for you to watch.